Entertaining can be one of the most fulfilling activities you can undertake as a homeowner. Bringing friends and family together under one roof for good food and happy memories is something we should all experience, and to have the best environment for that, we need a clean home. Anyone who entertains regularly will know that getting your house prepped for guests can be a daunting task, but what they don't often realise is exactly what needs attention and what we can let slide. Naturally, the cleaner the home, the better impression you make, but we're here today to highlight the most important things in your home that your guests notice when they visit. It's not about whether each and every surface is dust-free or that flowers occupy every room. There's really just a small list of things that truly makes a difference to your guests. If you nail these points, you're guaranteed to have a good visit each and every time you welcome a new person into your home. Let's start off the tour with what your guests notice as soon as they enter your home. When welcoming anyone into your special little abode, the first thing you should do is take their coat. Simple enough. But if you have nowhere to hang it, that's where the problem comes in. Your guests don't want their property laid out on the floor or bunched up in a corner to mingle with other jackets. They want to know you're organised and clean enough to have a space to neatly hang their belongings. This also makes guests feel much more welcomed. Now for the living room. Nothing is more off-putting than a dirty floor. Not only does it suggest you weren't ready for your guests' arrival, it also tells them that you are a person who doesn't mind living in filth. Make sure you vacuum or at least to a quick sweep before your visitors come, and to help keep your floors cleaner longer, do things the European way and take off your shoes at the door. This will prevent both you and guests from tracking dirt in the house. We know accidents happen–it's just a fact of life. But you can't let one day's accident ruin your furnishings, or how your guests view you and your cleanliness upon entering your home. When guests see large, noticeable stains, it's hard not to think that the person living there isn't a complete slob. 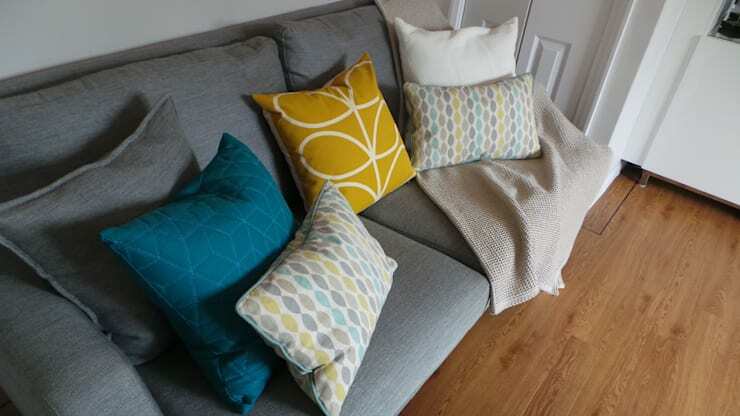 To avoid that quizzical look of what the heck is that stain from?, invest in new cushion covers or place a blanket over the spill area until you find a more permanent solution. If you're really strapped for cash or need a quick fix, flip the cushion over so the other, clean side is showing. We all love our furry, four-legged friends, but one thing our guests don't love and can't help but notice is all that fur and dander on every soft surface of your home. And since your guests definitely don't want any of that fur on their own clothes, it's something they'll notice straight away. Aside form regular cleanings, you could benefit from having a few small fur rollers in the main rooms of your home. That way, even if Sparky decides to jump on the freshly-made sofa right before your guests arrive, you can quickly pick up the fur he's left behind and have a clean space for your guests to sit. And trust us, they'll appreciate this. Let's move on to the place where all the magic happens–the kitchen. 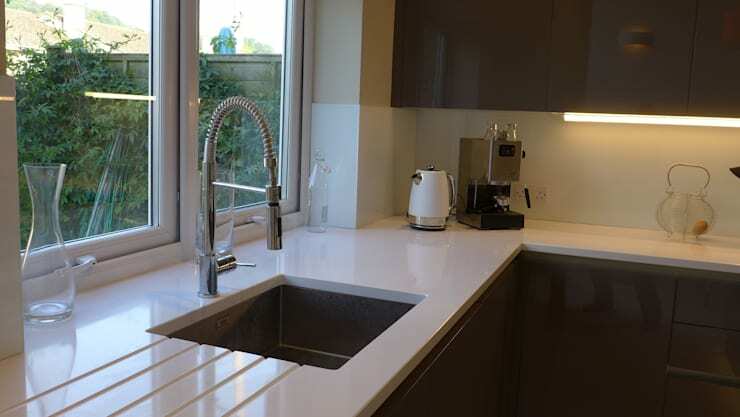 Having a clean kitchen in general is important in and of itself, but there are a few key elements that guests will undoubtedly notice about this room. The first thing is the refrigerator. 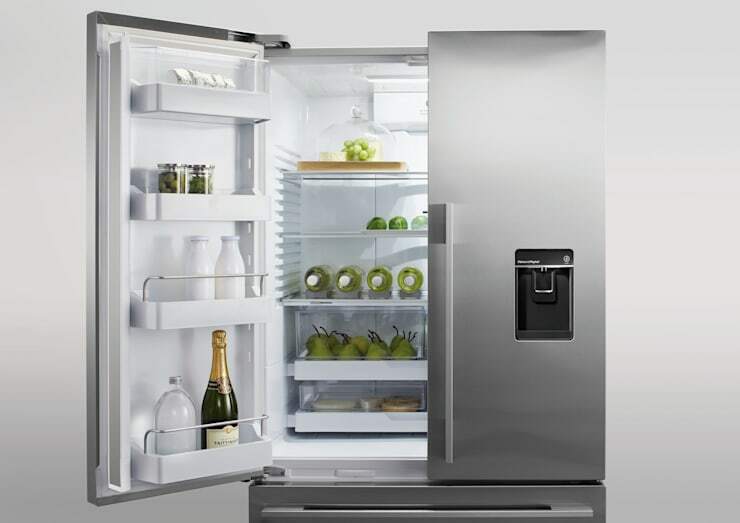 This is the unit that houses all the food your guests are about to enjoy, so if it's grimy or if they can smell your week-old can of tuna that's been sitting in there, chances are they aren't going to feel too good about the food you're making. Make sure you spot clean any spills you might have and keep a box of baking soda in there to eliminate any unpleasant odours. Everyone's experienced lime on their faucets, so it's not an uncommon thing for guests to notice. But the most irking thing about it is that it's so easy to clean off that when guests see lime on your faucet, they will only assume you are lazy and dirty and positive thoughts about your home-cooked meal will soon disappear. There are lime cleaning products on the market, of course, but if you're looking for a quick and natural way to dispel of this pesky white mess, use a bit of vinegar. Simply let it sit on your faucet for 2-3 minutes and wipe clean. With a sparkling clean sink, your guests will feel better about the meal they are about to enjoy. Lastly, we take you to the bathroom, where each and every guest is bound to end up–the bathroom. 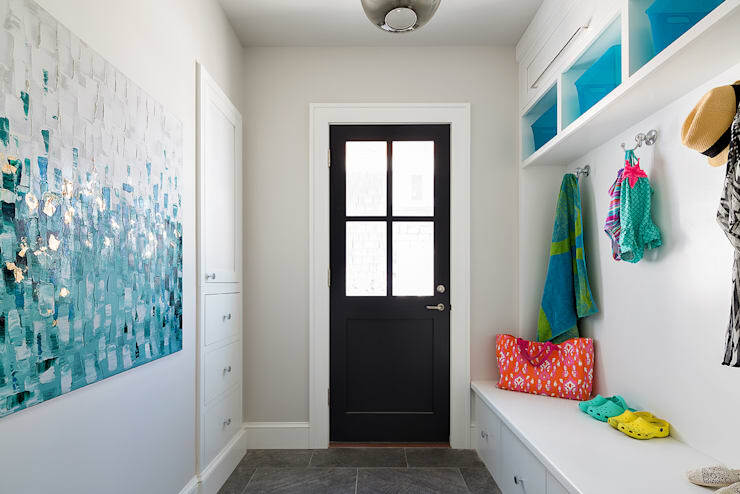 Chances are, the first thing your guests will notice about this space is the toilet, but the close second is definitely your hand towel situation. Dirty towels are first and foremost an hygienic no-no. Your hands will not be clean after you leave, and everyone who's been in that bathroom will know it. That doesn't bode well when you take a bathroom break from cooking. Not only that, damp and dirty towels covered in grime will stink up your bathroom. 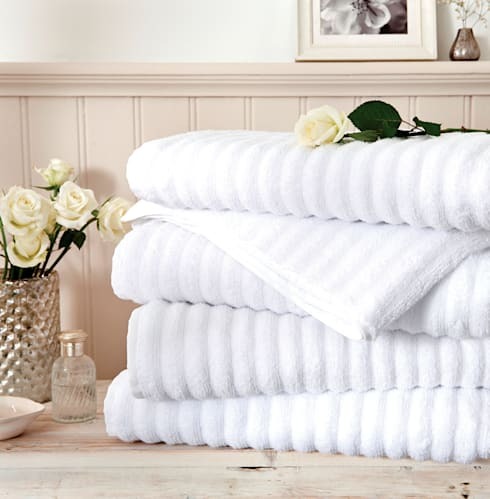 So make sure your towels are clean and dry, not just for your visitors, but your your overall health. Now that we you know what guests notice most in your home, find out what they want to see in your home! Did we miss anything? What are some things that you've noticed when visiting your friends? Let us know below!